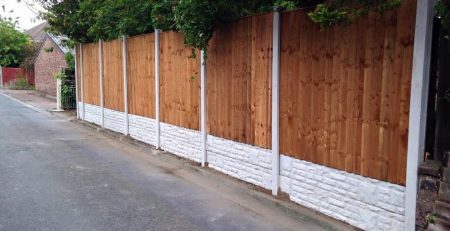 Fencing in Formby. 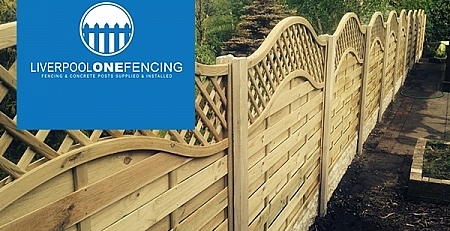 Liverpool One Fencing Liverpools leading fencing contractor. 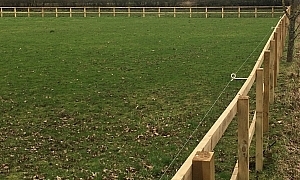 Farm stock fencing. We completed this job on the 3/2/17 for a customer in Formby. 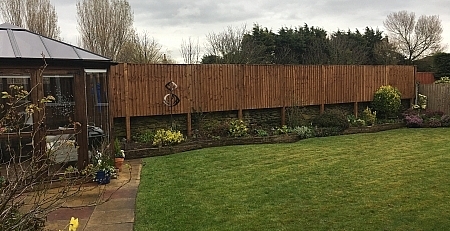 we fenced an area well over one acer using 4×2 treated timber rails and 4×3 treated post. 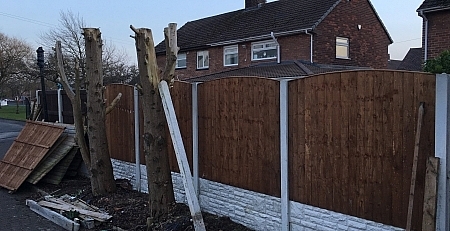 After marking out for each post we drilled bore holes 2ft deep and drove the posts in using a steel post driver.We used a 6ft 4×3 post No concrete was needed in this fence line. After the post where set we added the 4×2 treated timber rails aprox 2ft apart starting at the top keeping it flush with the top of the post.We also added a timber (farm) gate 8×4 in size. 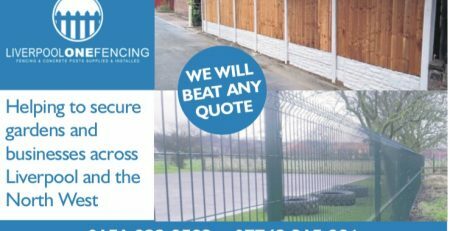 We believe we are Liverpools leading fencing fencing contractor. 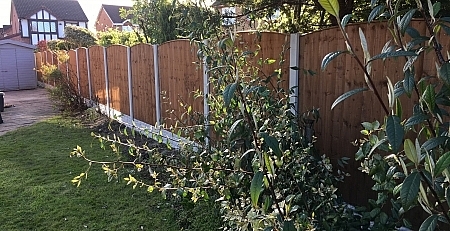 We specialise in all types of fencing from domestic housing, security/industrial and animal stock fencing. 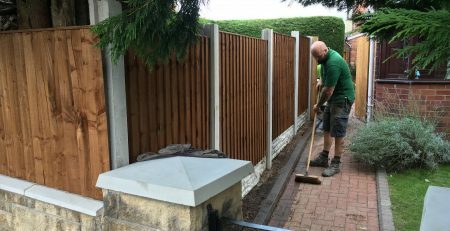 We have over 25years of experience working within our team and will take on any fencing / landscaping job big or small. We are based in Liverpool but work across the NorthWest and West Lancashire. Please call for your free quote.